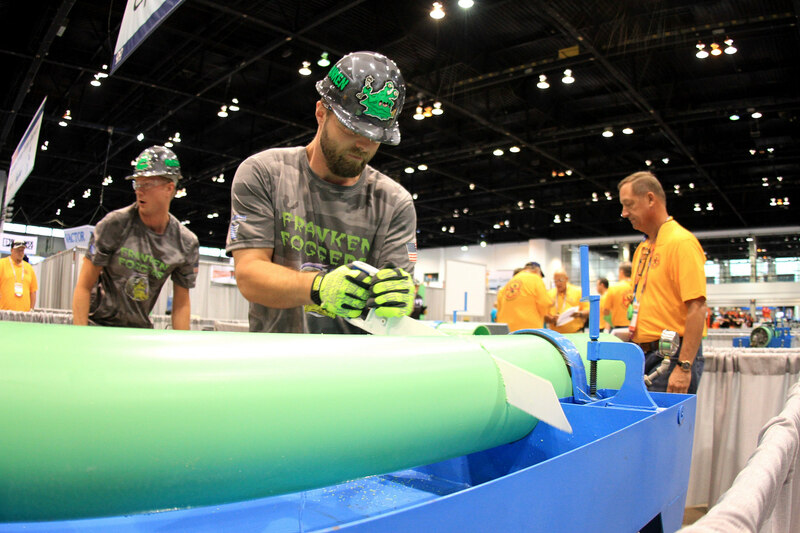 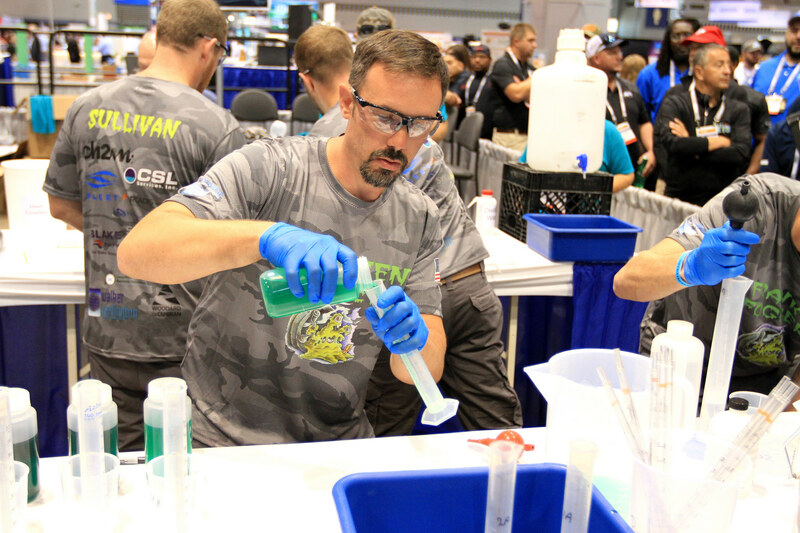 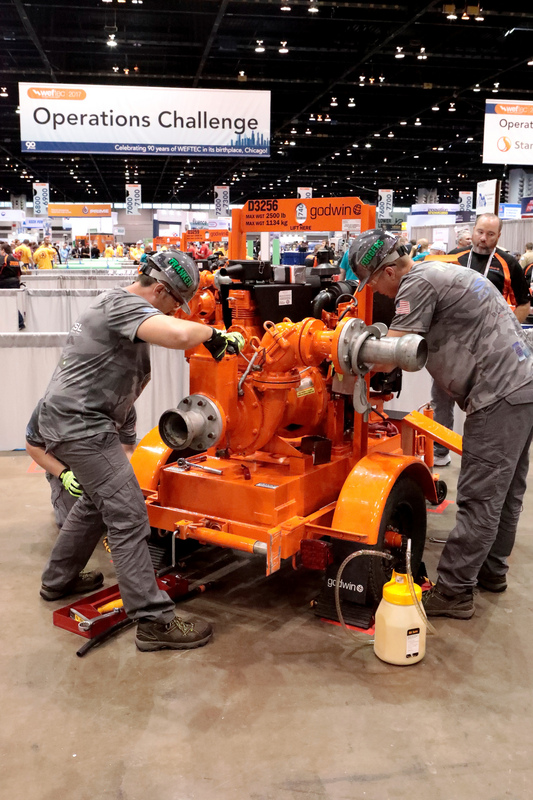 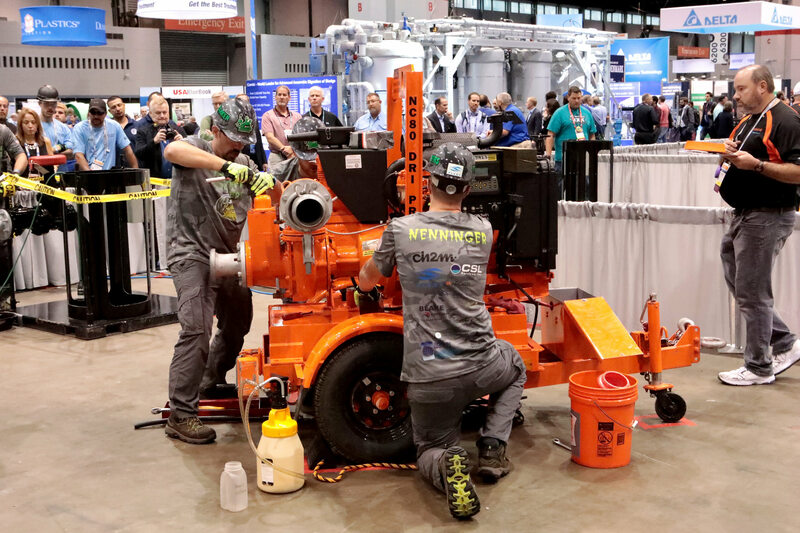 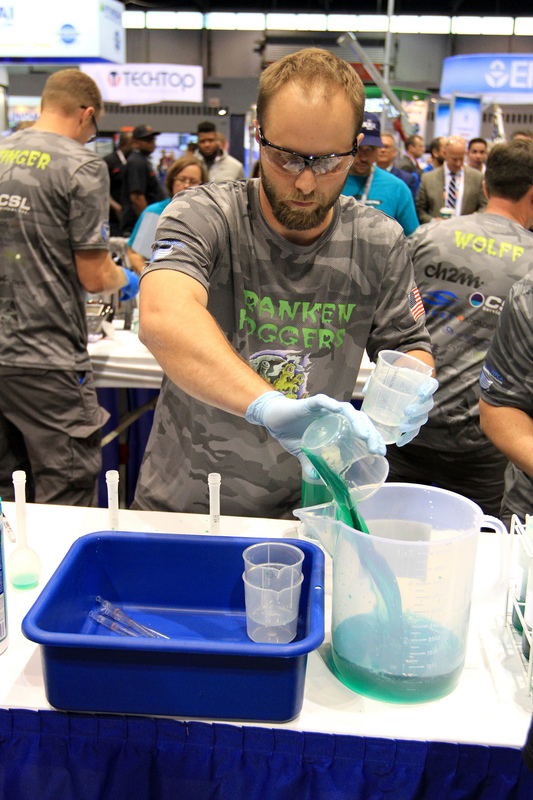 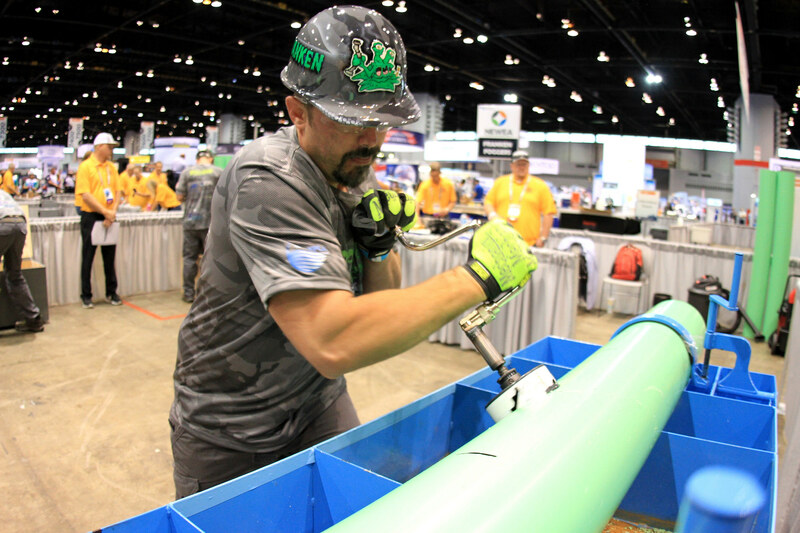 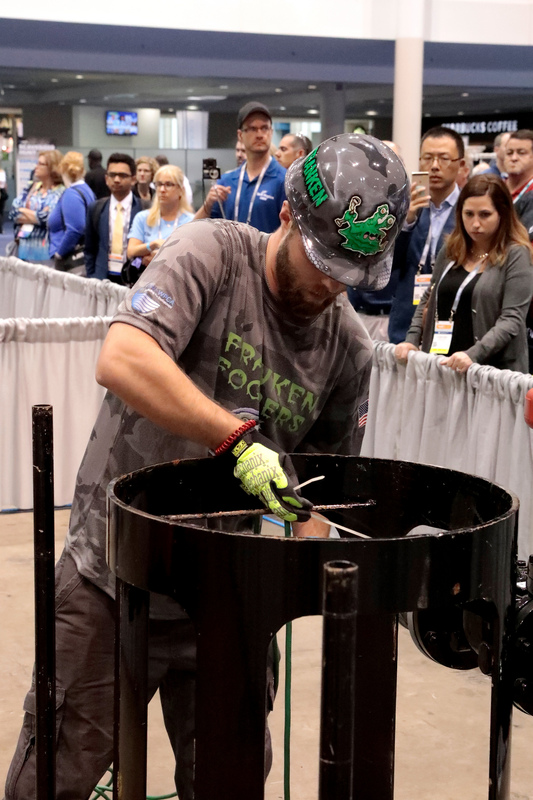 Congratulations to the Franken Foggers from the Greater New Haven WPCA on competing at the 2017 WEFTEC Operations Challenge held in Chicago. The team members were Jason Nenninger, Chris Findley, Dan Wolff, and Dan Sullivan. They were led and coached by Gary Zrelak. This is the first Connecticut team in many years to compete. They did well in their Rookie Year. 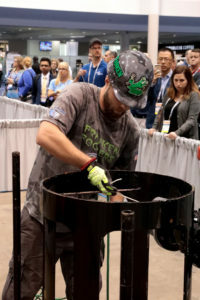 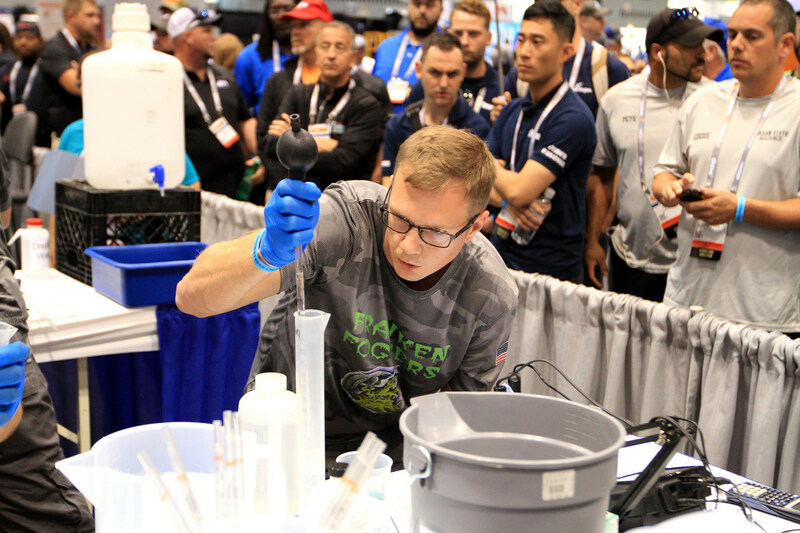 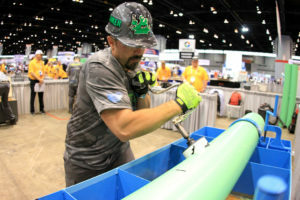 The competition events included Confine Space Safety, Rescue and Repair, Process Control, Laboratory, Sewer Line Repair and Lateral Connection, and Emergency Pump Preperation and Operation. 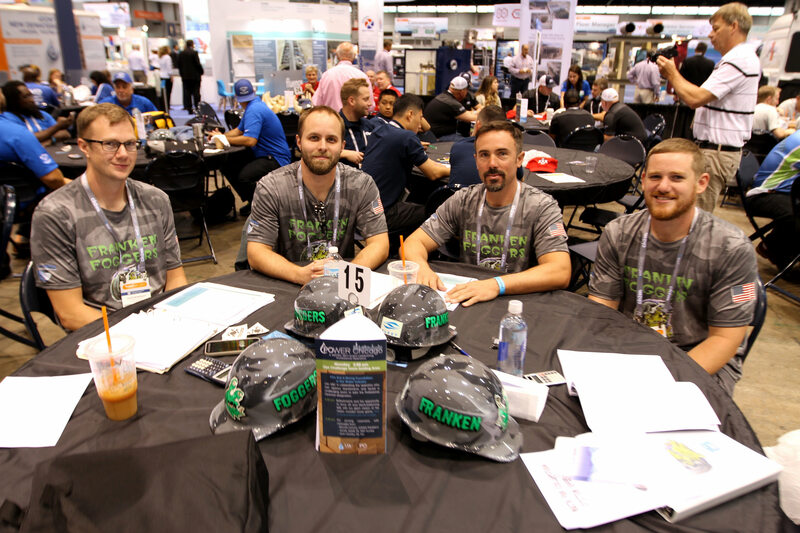 Funding to attend the event was from the team getting sponsors, CWPAA, and NEWEA. 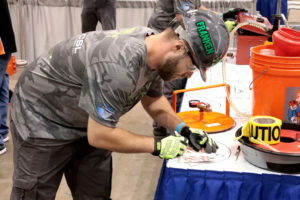 The CWPAA has a Special Raffle at the Sewer Open Golf Tournament just for Ops Challenge and we were very pleased to finally give out some of that money raised.